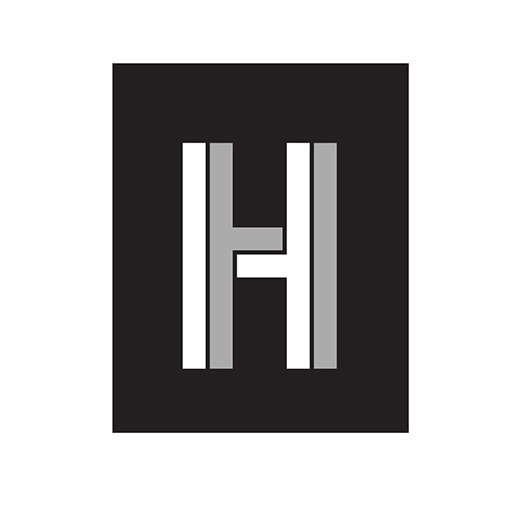 At Hutta & Hutta Orthodontics, we have the great joy of creating beautiful, healthy smiles that last a lifetime. 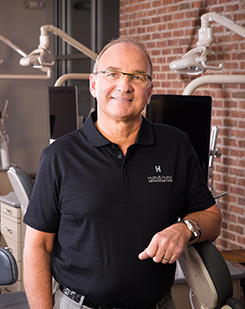 The “Hutta” name has been synonymous with excellent orthodontic care, top-notch service and beautiful smiles that last a lifetime for nearly three decades in Central Ohio. Dr. J. Lawrence Hutta & Dr. James T. Hutta have a combined 52 years of experience and can measure relationships with their patients in not just months or even years, but decades. 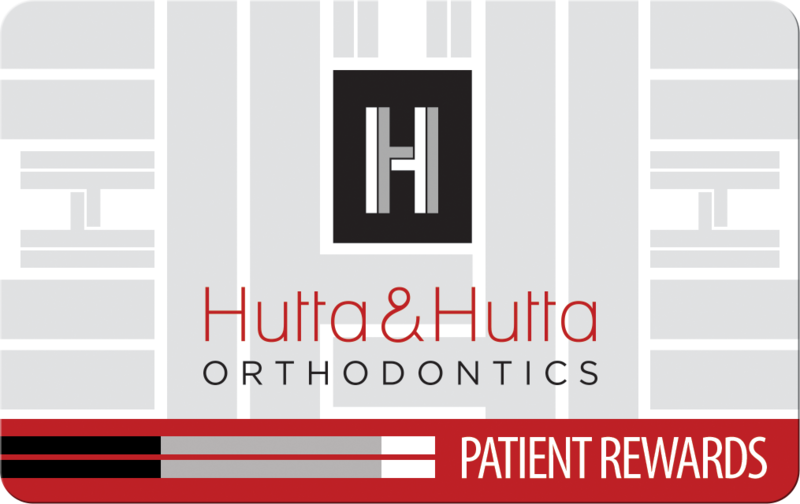 Recognized as two of the best orthodontists in the Midwest, the Hutta brothers provide the very best orthodontic care and settle for nothing less than extraordinary. Drs. Hutta & Hutta grew up in Youngstown, Ohio. The sons of an educator and a homemaker, academics were prioritized in their family of six and both brothers were enthralled by science. As they grew older, they found they shared the same passion—taking care of people—and wanted to put their love of science and service to good use. With a teacher for a father and nurses for sisters, you could say taking care of people is just in the Hutta blood. For the Hutta brothers, there is no greater gift than watching someone see their new smile for the first time. To see a newfound confidence and to hear how it’s changed their life is what makes being an orthodontist more than just a career for both— it’s a passion. 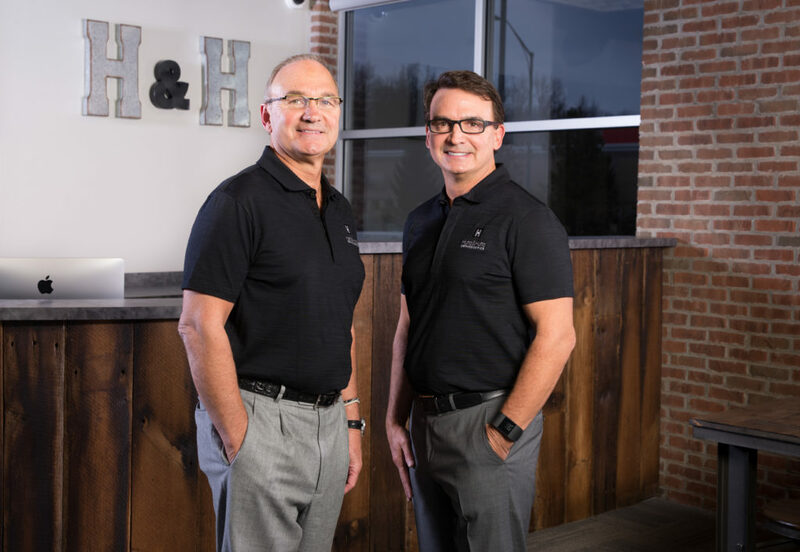 After nearly 29 years of successfully practicing independently in Central Ohio, the Hutta brothers have come together to create a joint practice to serve the city of Westerville Ohio; a community they live in, love and strongly support. Getting to work alongside each other and fulfill their life’s purpose together is a childhood dream realized. At Hutta & Hutta Orthodontics, we create smiles for patients of all ages. Whether it is you or your child seeking an orthodontist, we guarantee personalized and efficient treatment. Always on the cutting edge, we only use the latest, most up-to-date techniques and technology, so you know you will be getting the very best treatment plan to create that radiant smile. Take a look around our website to learn more about the braces technologies we use, and other techniques like Invisalign that can improve your smile with no interruption to your daily life. 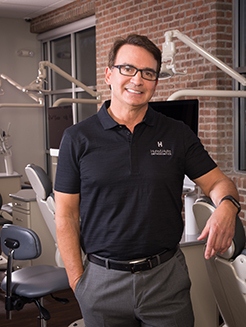 We have created healthy, beautiful smiles for tens of thousands of Central Ohioans in our years as orthodontists, and we look forward to working with you to give you your ideal smile! We are proud to announce that Hutta & Hutta Orthodontics was awarded the 2015 Dentistry Westerville Patients' Choice Award.